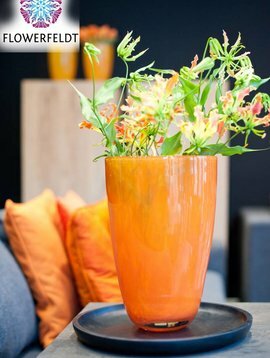 Beautiful Flowerfeldt® glassware is an asset to your interior. 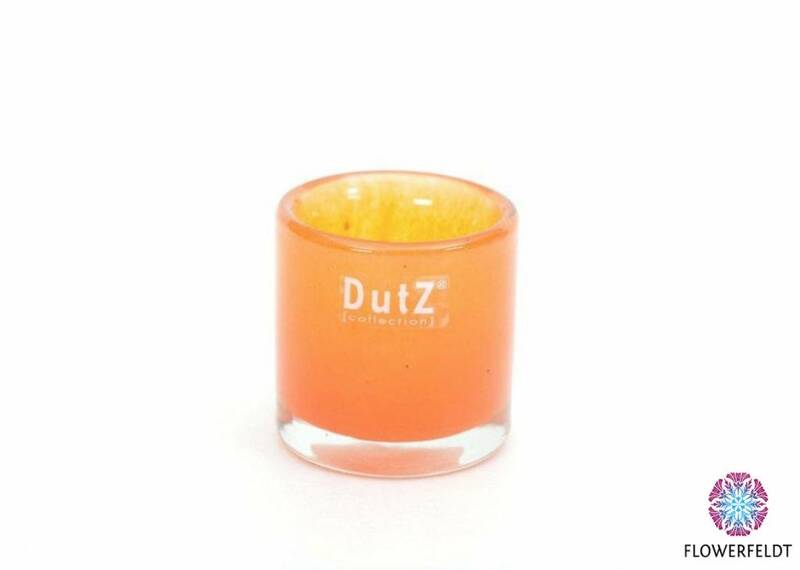 You will definitely add exclusivity to your interior when you bring the votive orange of DutZ into your house. 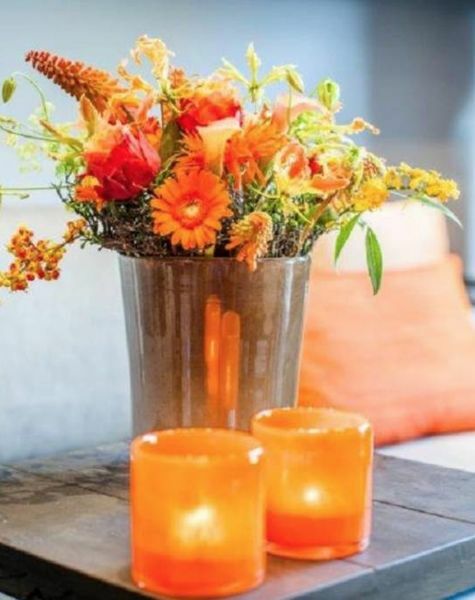 These unique tea light holders orange are timeless, mouth-blown and are of uncompromising quality. Each votive orange has its own character. That makes these thealight holders extra special. 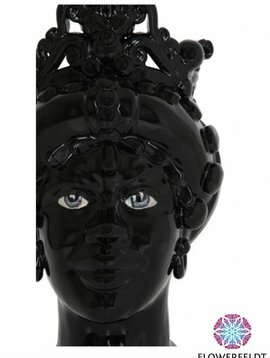 Flowerfeldt® inspires! 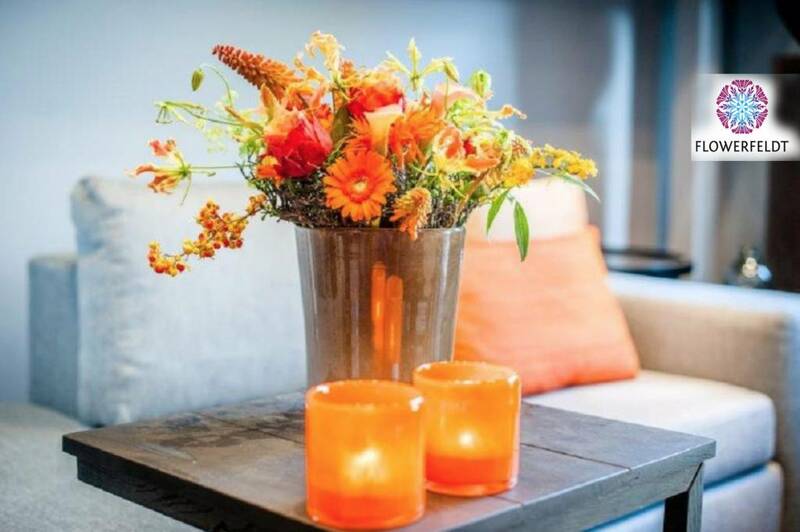 Each votive orange is an experience and is exclusively made for you.